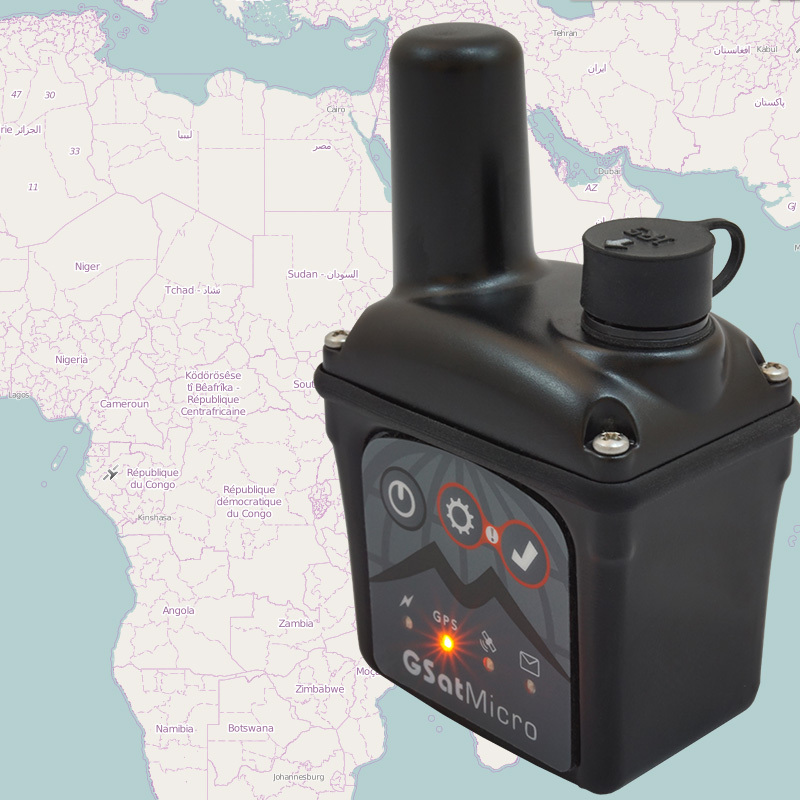 The GSatMicro handheld version is the smallest self-contained Iridium tracker in the world! It transmits positions, SOS alerts and other specialized information through its industry-leading satellite antenna and electronics technology to be monitored and analyzed in real time. Configuration capabilities enable the support of any asset and type of information, allowing the GSatMicro handheld version to be used in many different applications. 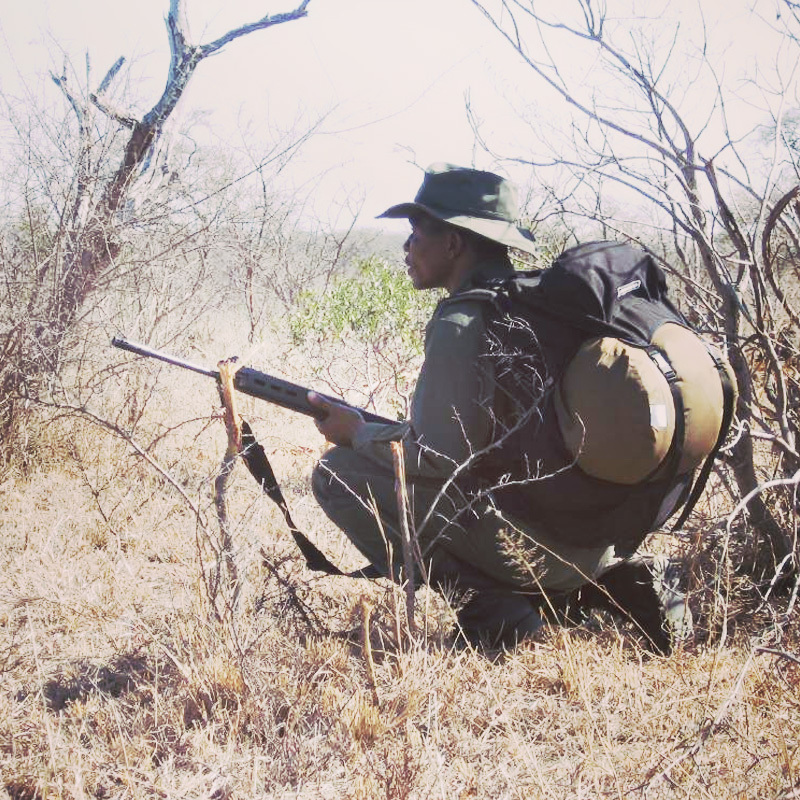 A team of wildlife park rangers were pursuing poachers when they came under fire. As the situation deteriorated the team activated their SOS buttons on their handheld tracking units. This alerted the park ranger’s base camp that they were under duress while also increasing the reporting rate of their tracking devices to 5 minutes. As the intensity of the situation grew, every moment counted and the handheld units needed to be updated to report even faster than the 5 minutes. In order to make this change the devices needed to be updated by the rangers in the field. Given the gravity of the situation the park rangers did not have time to update their devices. Time lost spent working through up and down buttons or drying touch screens that ceased to work with a single drop of sweat put the very lives of these individuals at risk. As time continued to press on and the situation grew ever dire the clients were forced to give up their efforts and move to a safer location. In the end they were never able to work through the technology. Instead the clients were forced to leave those supporting them blind as they worked through the situation. Most personal tracking devices offer only a simple reporting interval. In some cases these devices may have an SOS or man down button that increases the reporting interval to 5 minutes. The challenge is that neither of these scenarios give a logistical answer as to what a person using the device may be experiencing. 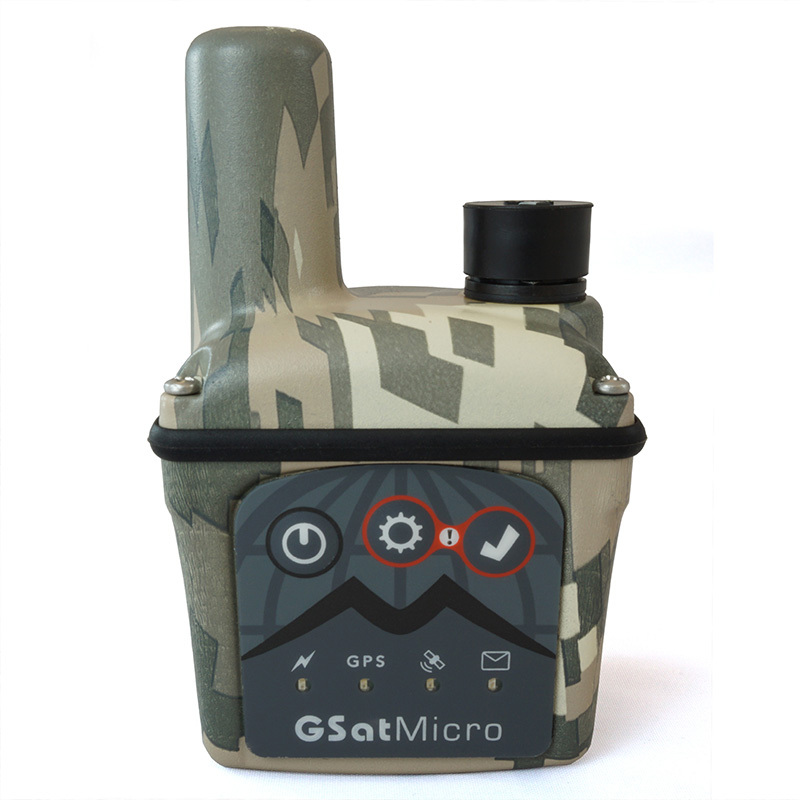 When the GSatMicro handheld version is paired with GSatTrack it offers a completely customizable solution that would have allowed the park ranger’s base camp to change parameters over the air. 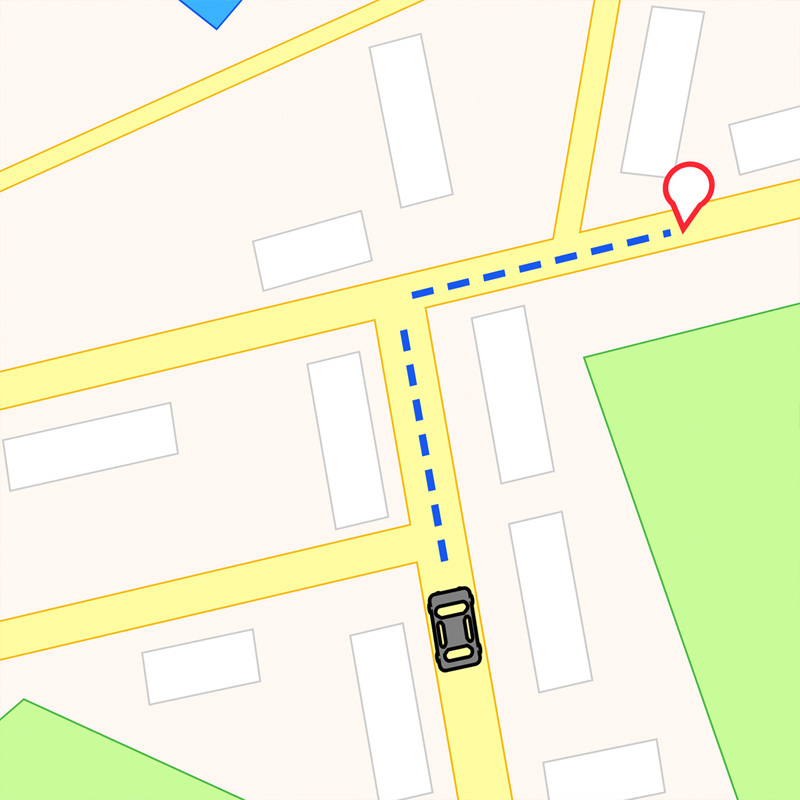 The GSatMicro could have also been programmed to report every turn or when certain speeds or destinations were reached. This could have been done either during or prior to the mission leaving the rangers the flexibility to react to the situations at hand rather than the technology. With the right preparation the GSatMicro handheld unit and GSatTrack were scripted to alert the park rangers’ base camp right away of various conditions. Once the base camp received the SOS alerts they had the ability to change the reporting intervals to seconds rather than minutes. Alerts were set up to notify the base camp of changes in behavior like deviation from suggested roads and breaching geofences. 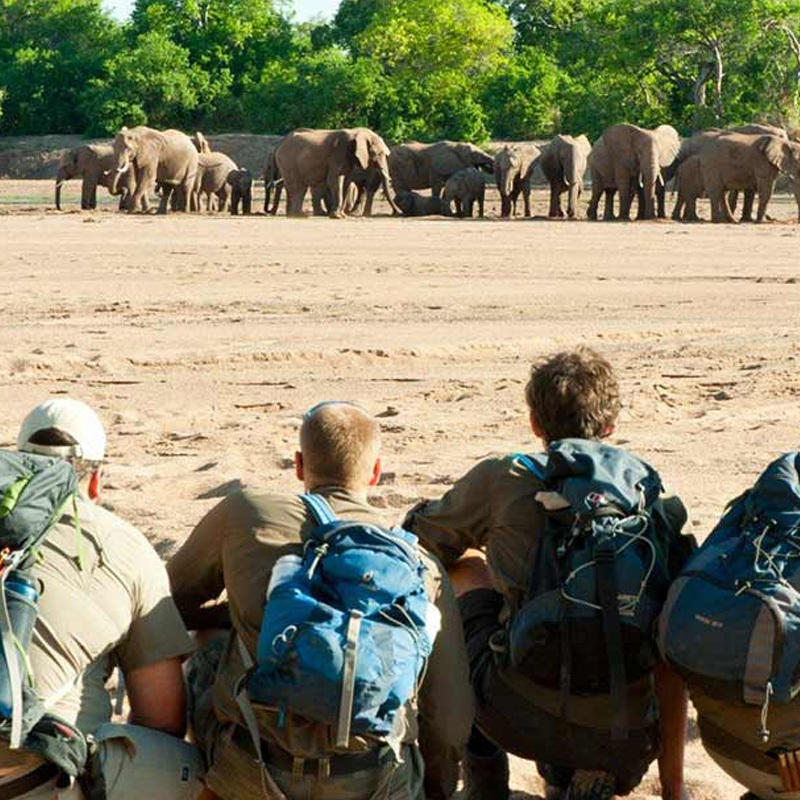 All of this created an environment and solution that made it ever more possible for park rangers to focus on protecting wildlife and the job of dealing with poachers rather than technology.